As October is national home security month we wanted to draw attention to some of the products we offer that enable you to take extra measures in keeping your home safe and secure. 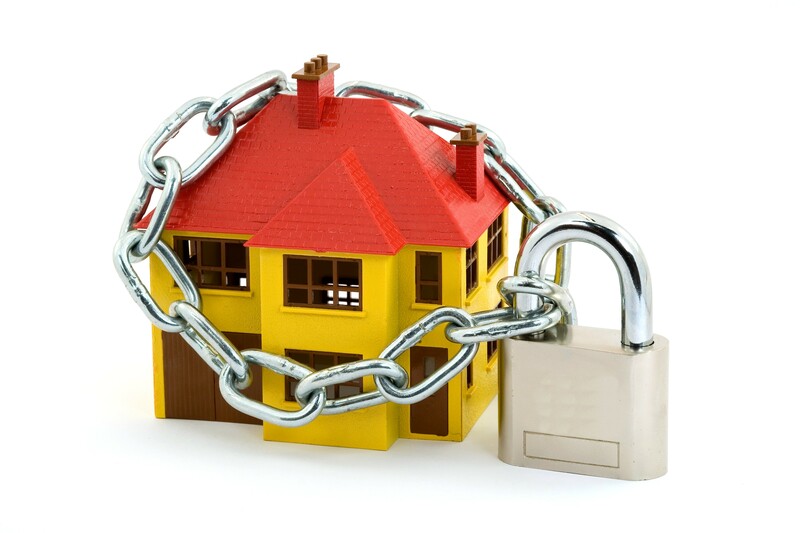 Ensuring your home is locked and secure goes without saying. However with our range of security cameras you can take that extra measure in order to keep your home safe. Our security cameras are effective in monitoring your home whilst you are away and can be controlled via your smartphone or tablet. Not only are there standalone options to choose from, we also offer 360-degree cameras that allow you to pan and tilt to patrol a wide area both day and night. For the complete surveillance package, combine this with cameras built for outdoor use with weatherproof housing that protects them from dust and rain, and you have a far securer home environment. With the imminent launch of our mydlink Home Security Starter Kit we now offer alternative ways in which you can keep your home secure. This is a cost-effective solution that includes the mydlink Home battery motion sensor for doors and windows alerting you whenever motion is detected, two mydlink Home monitors capable of recording in HD and the mydlink connected home hub that can be used to control a variety of mydlink Home devices enabling you to control, manage and automate your home from wherever you are. Our mydlink cloud service provides you with a simple way of monitoring what matters to you most via your mobile or tablet, with night vision and on-board recording available. This entry was posted in Consumer and tagged home cameras, home security, smart home by D-Link UKI Blog. Bookmark the permalink.